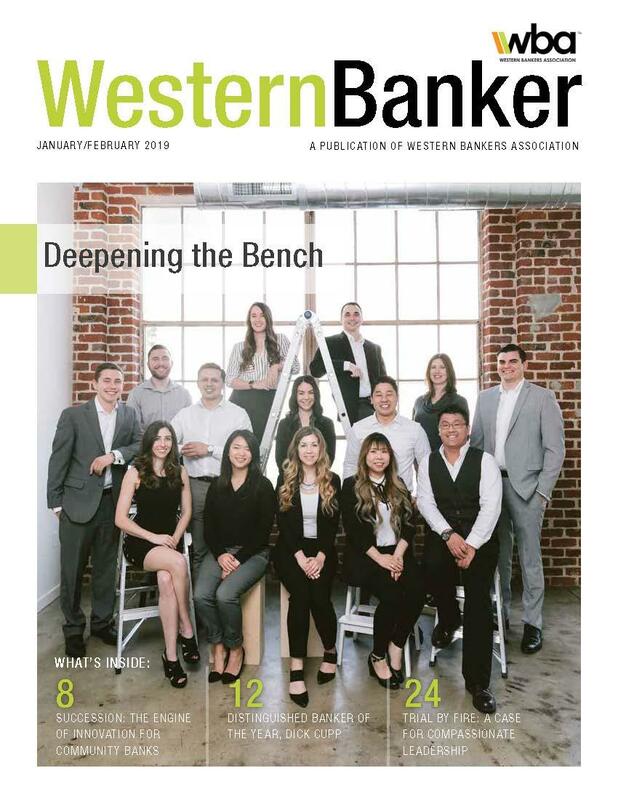 WesternBanker is a bi-monthly award-winning magazine dedicated to providing timely, relevant, and unique industry content. With a combined hardcopy and digital readership of over 30,000 professionals, WesternBanker represents a space to showcase subject matter expertise, writing aptitude, and insight into the issues affecting today’s banks. All published writing is immediately nominated for the 2019 Excellence in Writing Award which recognizes outstanding coverage of bank or bank-related issues and is distinguished for its clarity of expression. WBA is continually seeking articles written by its members. Submit here. WBA is fortunate to handle a high volume of query submissions. Articles not immediately accepted for publication in WesternBanker may be considered for future issues, release through the WBA Communities forum, or through high-traffic social media channels including LinkedIn. To be considered for publication, please submit a query introducing the controlling idea for the article as well as key supporting points. The query should not exceed two paragraphs, and all proposed articles must be educational in nature; product pitches will not be considered. WBA does not accept previously published work, and all articles are subject to revision by WBA editors. If accepted for publication, WBA reserves the right to withhold publishing if content or deadline criteria is not satisfied. Please note: articles are generally due four to six weeks before the release month; therefore queries must be submitted well in advance of the anticipated content deadline.